2. Each production were inspected 7 times before shipped. 4. Issue new designs each 15 days , Share on our Wechat . 5.How long for bulk production9 15-30 days after you confirm the sample. 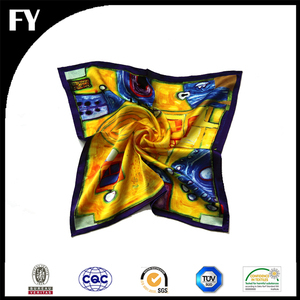 D Industry &Trade Co., LTD. is a collection of textile machinery and manufacture yeshmagh scarf such as research, development, manufacturing, marketing ,international trade and service as one of the international integrated industry and trade Qingdao W.M. 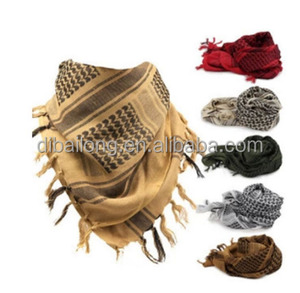 D Industry &Trade Co.
Alibaba.com offers 429 arab scarf / shemagh products. About 82% of these are other scarves & shawls, 1% are silk scarves, and 1% are other police & military supplies. 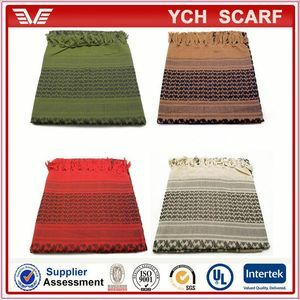 A wide variety of arab scarf / shemagh options are available to you, such as twill, jacquard, and plain. You can also choose from printed, plain dyed, and yarn dyed. As well as from square, medium, and long. 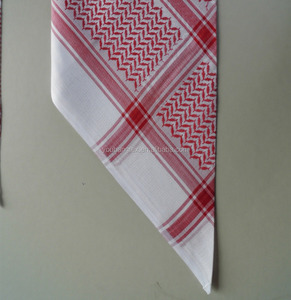 And whether arab scarf / shemagh is 100% polyester, 100% acrylic, or 100% cotton. 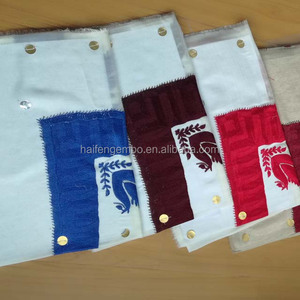 There are 429 arab scarf / shemagh suppliers, mainly located in Asia. 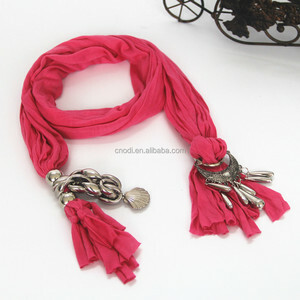 The top supplying country is China (Mainland), which supply 100% of arab scarf / shemagh respectively. 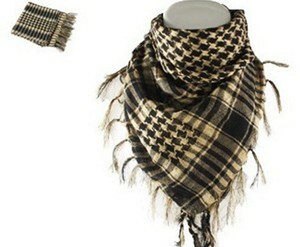 Arab scarf / shemagh products are most popular in North America, Western Europe, and Eastern Europe. You can ensure product safety by selecting from certified suppliers, including 45 with Other, 4 with BSCI, and 1 with ISO9001 certification.